WHAT CAN I EXPECT FROM A PRIVATE PARTY? Our Private Parties are tailored specifically to our guests needs. It is our goal to make your night go as smoothly as possible while having the most fun you can in our event space! Our instructors are classically trained in the fields that that they will be teaching and experienced event coordinators as well. Not only will they give you a custom set up for your event, they will happily share trade secrets, show you around the studio, and clean up after you to top it off. Maybe you just want to use that gigantic HD projection screen and the 11point Bluetooth surround sound with some friends. Do it! We offer reduced rates for our patrons that want to bypass the classroom experience and just kick back and enjoy the room. We will still set it all up for you, make sure you are well acquainted with the systems and that your room is exactly how you want it! Typically a class takes around 2 hours. Most of this time is spent working on your piece. 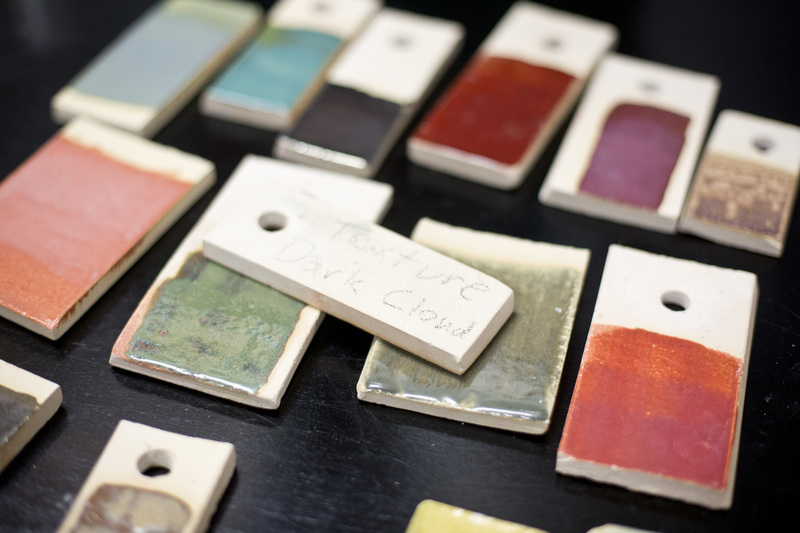 While not all classes will last the full two hours, depending on the structure, all of the pieces will take at least a week to be fired and returned to the student. 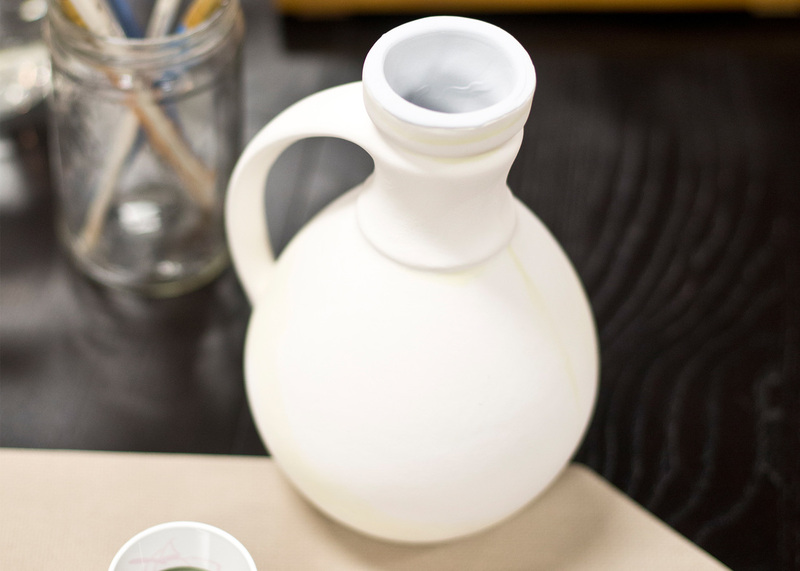 For out of towners we offer shipping to get your pottery to your home base as soon as it comes out of the kiln! Our gracious host, Liquor Express, allows us to use their space for free. Please help us remain courteous of their request to utilize the side and rear parking before filling the street and store facing spaces. We appreciate your understanding! 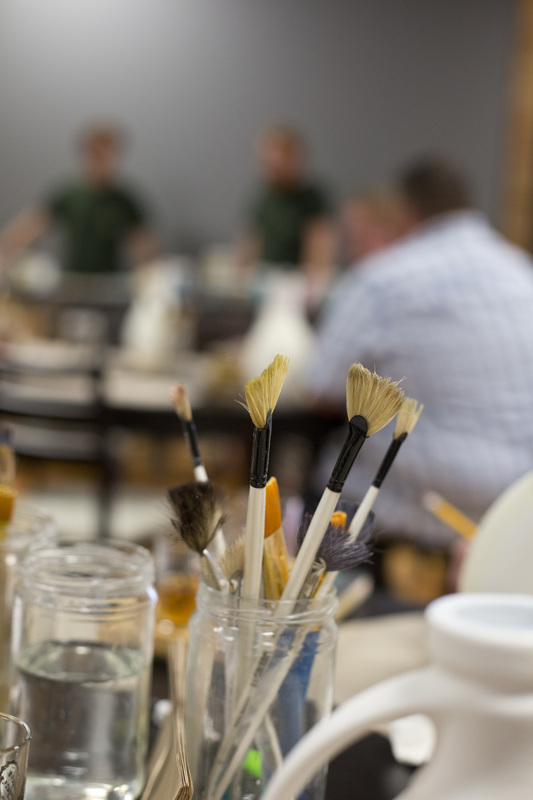 Yes, our instructors are compensated for their time and skills in the classroom however, ceramic materials and tools aren't the cheapest supplies in the art world. 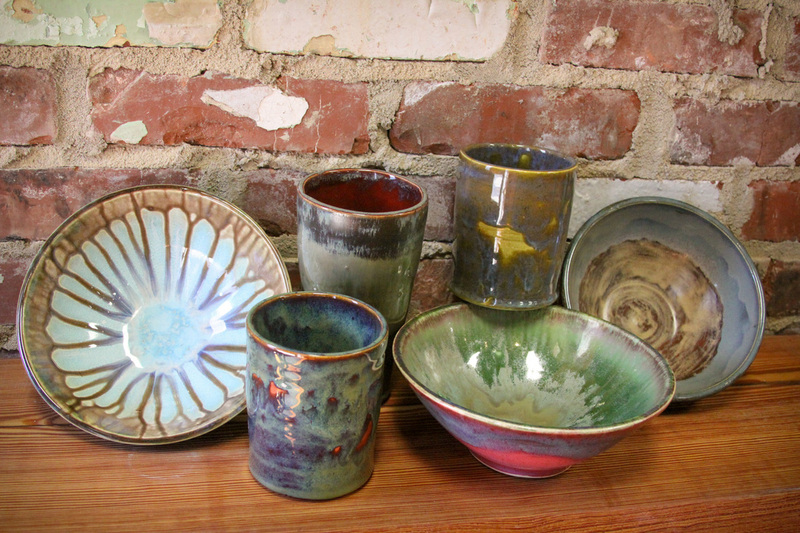 Your tips are greatly appreciated by our instructors and often go towards their personal endeavors in the pottery field! WHAT ARE OPEN STUDIO HOURS? 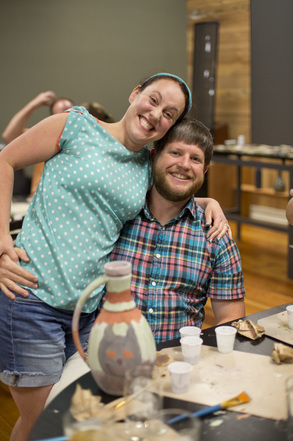 We love our patrons and want them to be able to enjoy making pots as much as we do! 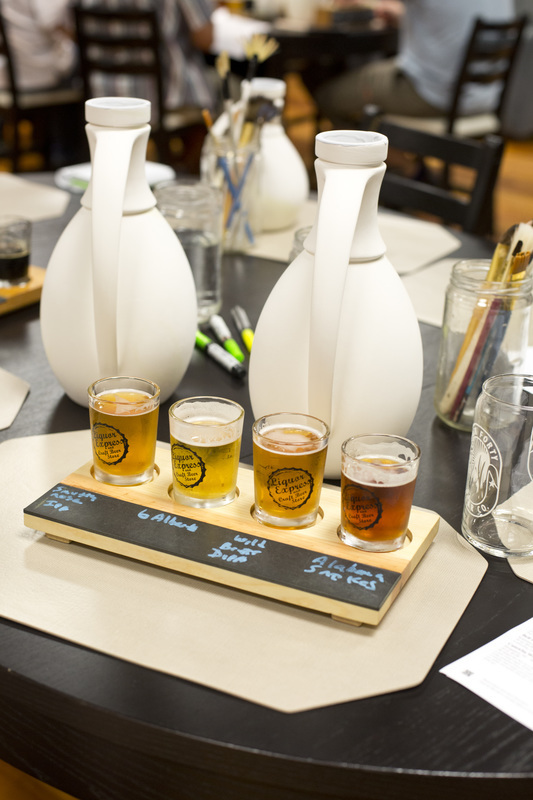 Craft at Liquor Express now offers Open Studio Hours from 10-3 Monday through Friday! This gives you the chance to come in and paint a piece of your choice with the guidance of one of our artists at your leisure! So take a break from the grind and come paint a piece with us on your lunch break! Walk-ins welcome and feel free to ask us anything about how to get involved! Ask us anything about how to book a party!